SureCall Ultra Low Loss SC400 Coax Cable. 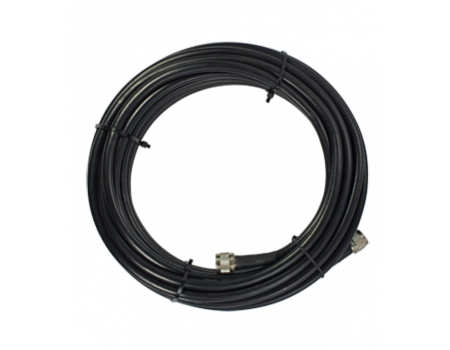 SureCall Ultra Low Loss SC400 Coax Cable. 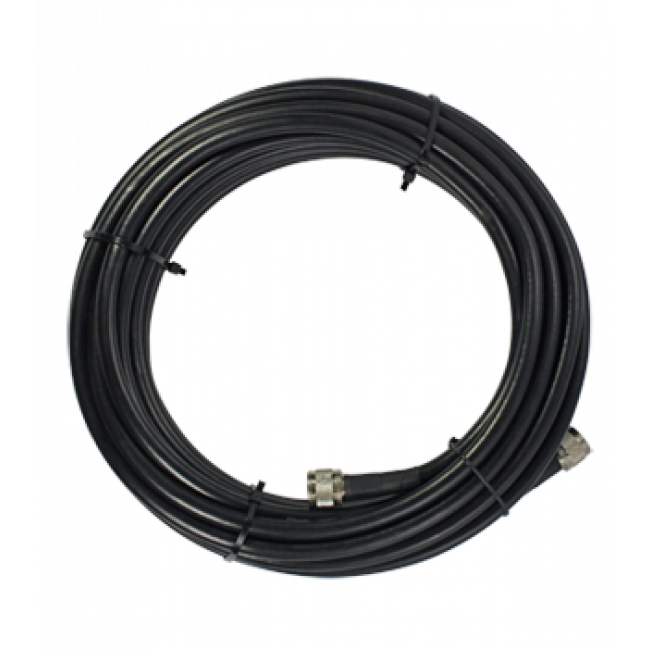 The 2 ft. through 100 ft. lengths come pre-terminated with N-Male connectors on both ends. The 500 ft. and 1000 ft. lengths are bulk cable and do not come with connectors.